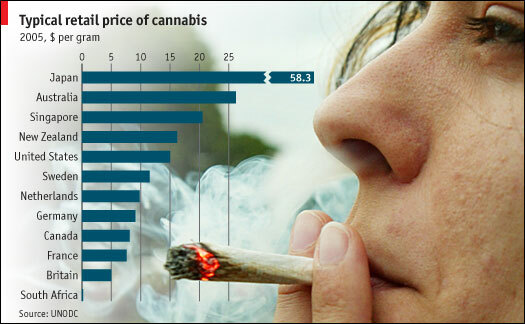 What's That Got to Do With the Price of Weed in China? I thought I'd put this up for you stoners who are planning to move. Hint: Japan, bad idea.